Home » While composing a song, do songwriters write the lyrics first, or the music? 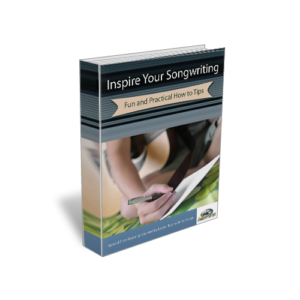 « Where do songwriters get inspiration for chord progressions? Try not to use the same formulas for your songs. Just because you found a winning formula, that may only work for that particular song. Try different avenues. There are artists that you hear (even on the radio) that seem to have all of their songs to sound alike. Be creative.